When you’re shopping for a new car, safety is top on your list of priorities. 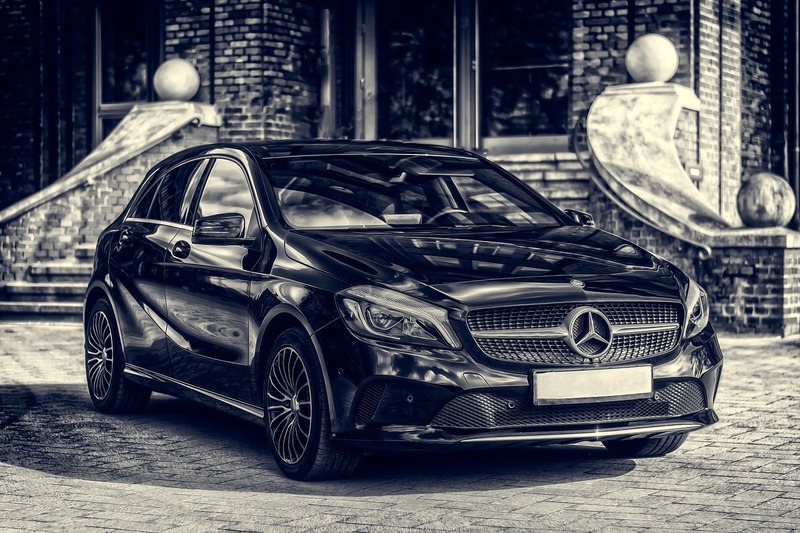 Air bags, safety restraints, antilock brakes, tire pressure monitors, and accident avoidance systems (like brake and parking assist) are all features that you check for. But there’s another safety feature that you’re probably overlooking, and it doesn’t involve technology. What is it? – Car colors! Why is Color an Important Safety Feature? Studies have found that there are distinct correlations between the color of a vehicle and collisions. Guess what colors are most likely to be involved in an accident? – Black, navy blue, and other dark colors. Why? – Because they can blend into the environment, especially when lighting conditions aren’t optimal, like when it’s cloudy and at night. Does Color Affect Auto Insurance Prices? Since darker colored vehicles are more likely to be involved in accidents, you might assume that they would be more expensive to insure. After all, the greater the chances of an accident, the more risk is associated with the car, hence coverage would be more expensive. However, in reality, the color of a vehicle does not affect the cost of insurance. In fact, insurance agents won’t even ask you about the color of your car because they don’t consider it a risk factor. What are risk factors that will affect the cost of your insurance? When it comes to purchasing a car, you may want to consider the color for your own safety, but the color certainly won’t affect your insurance rates.